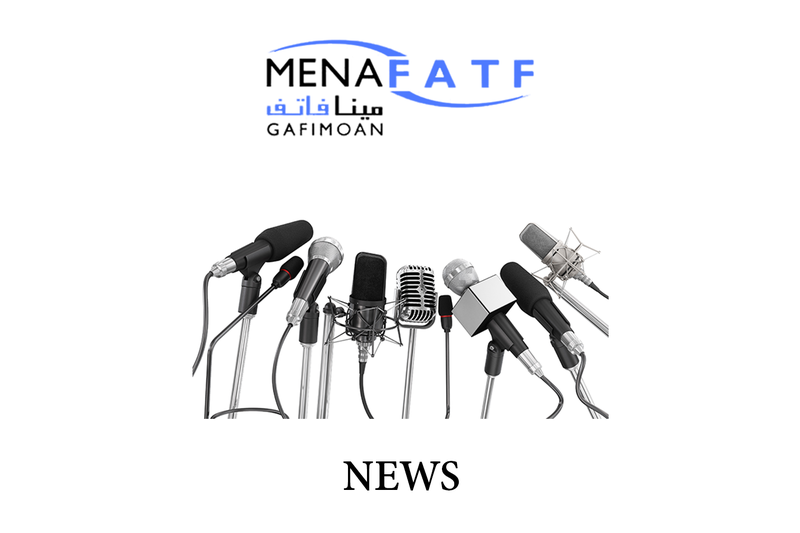 The 28th Plenary Meeting of the Middle East and North Africa Financial Action Task Force on Combating Money Laundering and the Financing of Terrorism (MENAFATF) was opened today, Tuesday 27 November 2018, at the Intercontinental Phoenicia Hotel, Beirut, Lebanon, under the presidency of HE Mr. Abdul Hafiz Mansour, the Secretary General of the Lebanese Special Investigation Commission (SIC), and the secretariat of HE Dr. Alwaleed Bin Khalid Alsheikh, the MENAFATF Executive Secretary. The Meeting is attended by a large number of experts in the field of combating Money-laundering and the financing of terrorism from the Member States and the observers. In the three days prior to the plenary meeting, the MENAFATF held the meetings of the Mutual Evaluation Working Group (MEWG), the Technical Assistance and Typologies Working Group (TATWG), the Financial Information Units Forum, the Operational Experts Forum on combating Terrorists Financing, and the National Risk Assessment Committee. The plenary meeting will address, throughout two days, many topics on its agenda, the most important of which are the discussion of the Assessment Report of the Kingdom of Morocco which assess its compliance with the International standards on Combating Money-Laundering and the Financing of Terrorism and Proliferation, and the follow-up report of the Republic of Tunisia, in addition to a number of follow-up reports of some member states. The meeting will also address the relationship with international bodies and organizations working in the field of money-laundering and the financing of terrorism, the existing and future cooperation with them, such as the Financial Action Task Force (FATF), the Counter-Terrorism Executive Committee of the United Nations Security Council, and other counterpart entities, in addition to considering the strategic plan for the years 2019 – 2021, the work Plan for the year 2019, and some working papers on plans, funding and other organizational and administrative matters. Moreover, the meeting will consider some applications for observer status. This meeting is part of the consolidation of regional and international efforts to combat money-laundering and related predicate offences and financing of terrorism in order to protect economic, social and political systems from the threats of such crimes. The Anti-Cybercrime Forum will also be held by the Lebanese Special Investigation Commission for the fourth consecutive year, which is held this year in cooperation with the MENAFATF on Thursday, 29 November 2018.